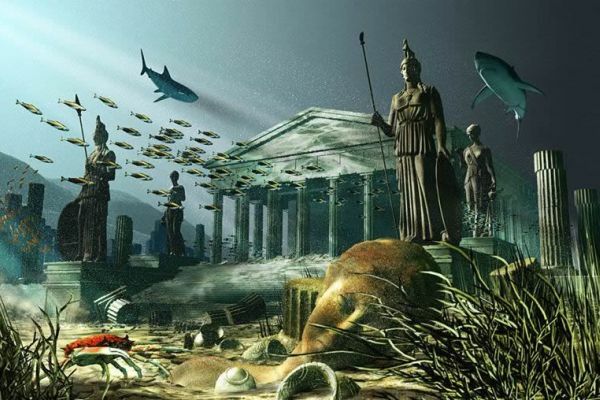 The underwater tourism design company has recently completed designing a completely revolutionary five acre tourism site that will allow select waterfront resort development partners the ability to capture a slice of the global $3 billion dive and snorkel market. The unique site is being designed to look like an ancient Lost City. 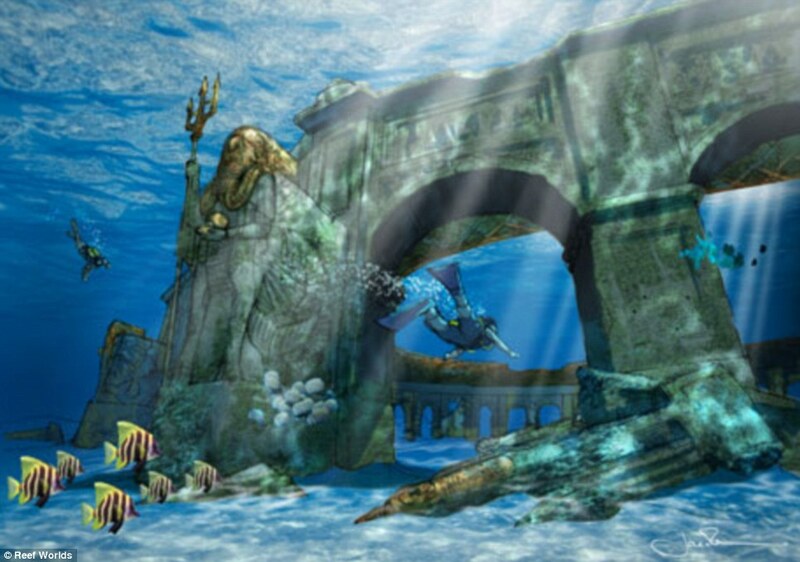 Reef Worlds entertainment team have designed for blockbuster movies like Avatar and Pirates of the Caribbean. 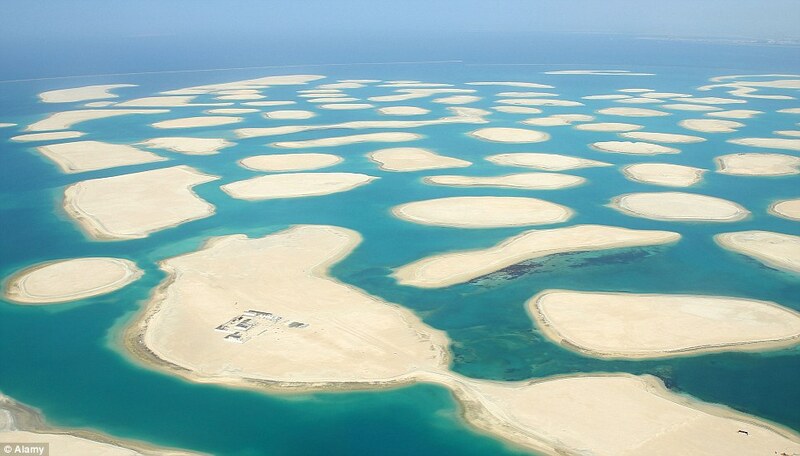 Once opened, the company believes that “Pearl of Dubai” will quickly become a focus for international dive/snorkel tourism and habitat creation in the region. It estimated that, globally, resorts currently own over 200,000 square miles of unused or underused waterfront space and Reef Worlds is enhancing those spaces, one iconic development at a time. “The Reef Worlds brand is all about sustainability and the creation of new habitat while at the same time adding instant tourism revenue and excitement to waterfront resorts,” said Taylor. “We will work with carefully selected resort partners on unique underwater habitat projects that directly support our clients’ sustainability and revenue goals,” Taylor added. An opening date has yet to be announced.